This post has been updated to reflect more accurate location data of recent avalanche activity. 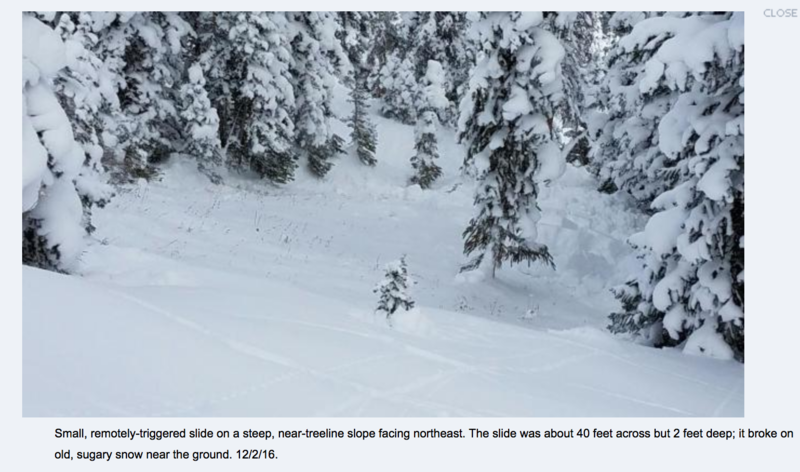 Humans triggered avalanches five days in a row this week, and the Colorado Avalanche Information Center is urging caution in the backcountry. Because northwest through northeast facing slopes stay shaded and have the most snow, they are the most prone to avalanches. “This time of year, it’s important to keep in mind that the slopes that are most attractive for riding are also probably the slopes where that weak layer is, so there is a lot of rough terrain out there that you don't want to get drug through,” said Blase Reardon, the local backcountry forecaster for the Colorado Avalanche Information Center. Because early snow never melted on north-facing slopes, the new snowfall that has collected since mid-November is balanced on collapsible layers. The five reported avalanches in Aspen were all remotely triggered, which means the slide happened as much as 1,000 feet away from the skiers who caused it. Locations of the slides includeYule Creek above Marble, the Maroon Bells Snowmass Wildreness, and the Hanging Valley area of Snowmass Ski Area. The debris from an avalanche in the Aspen zone on December 2. Reardon recommends backcountry adventurers avoid side-hilling on north-facing slopes until increased snowfall stabilizes the snowpack. 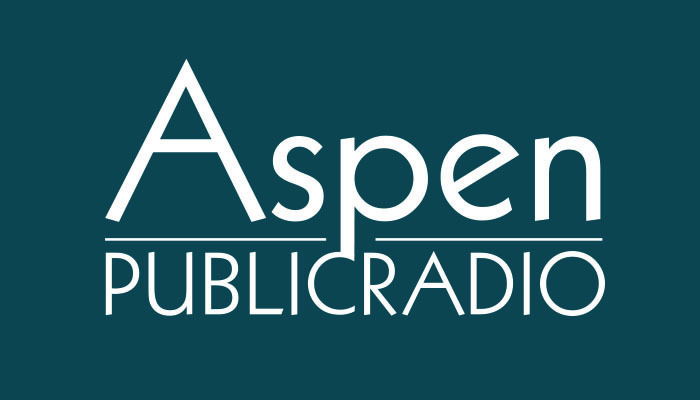 Mountain Rescue Aspen (MRA) is a volunteer run collective that’s existed for decades. Along with assisting law enforcement in search and rescue missions year round, they offer educational components about backcountry and mountain survival.